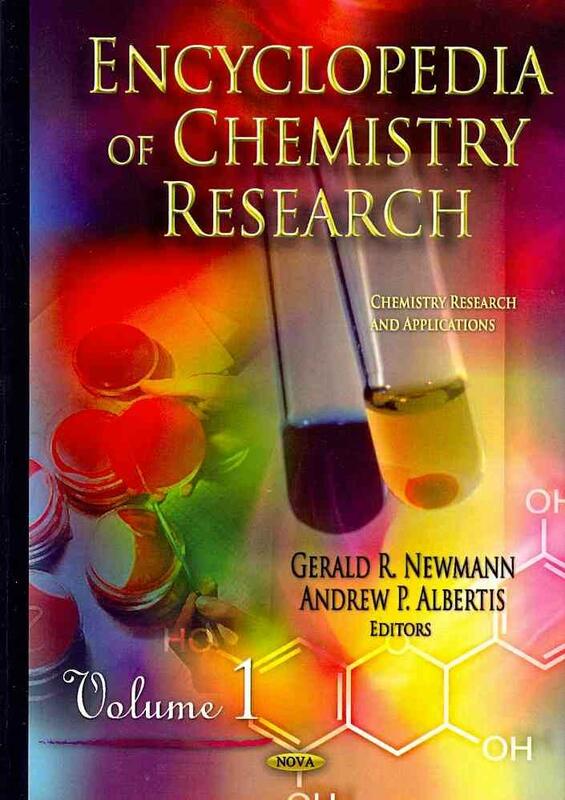 Includes the CRC Handbook of Chemistry and Physics and many other classic Chemistry reference titles. Filled with authoritative handbooks and recent research, this collection advances the exploration of the science behind the composition, structure, and properties of matter as well as the changes it undergoes during chemical reactions. "ChemSpider is a free chemical structure database providing fast text and structure search access to over 58 million structures from hundreds of data sources." This TOXNET database allows users to search compound identifiers such as chemical name or CAS Registry Number on the NLM ChemIDplus database of over 370,000 chemicals. Physical and chemical property data on well defined chemical species and reactions, including thermochemical, ion energetics, physical, solubility, spectroscopic, and chromatographic data. Compiled by NIST under the Standard Reference Data Program. Provides easy access to NIST scientific and technical data. These data cover a broad range of substances and properties from many different scientific disciplines. The Gateway includes links to selected free online NIST databases as well as to information on NIST databases available for purchase. Database of the US government’s open data. Provides federal, state and local data, tools, and resources to conduct research, build apps, design data visualizations, and more. A global directory/catalog of research data repositories covering all academic disciplines. Search by topic or keyword to find a database relevant to your project. re3data recently merged with Databib -- all information from both systems is now available through the re3data site. The combined new service will be managed under DataCite. Provides a single point of entry for all United Nations statistical databases -- find stats on demographics, health, environmental indicators, economics, education, and more. This link provides a full listing of the Statistics and Dataset Databases available to you from the DU Libraries. Provides bibliographic listing of dissertations and theses from the University of Denver. This institutional repository is a service of the University of Denver Libraries. Research and scholarly output included here has been selected and deposited by the individual university departments and centers on campus.